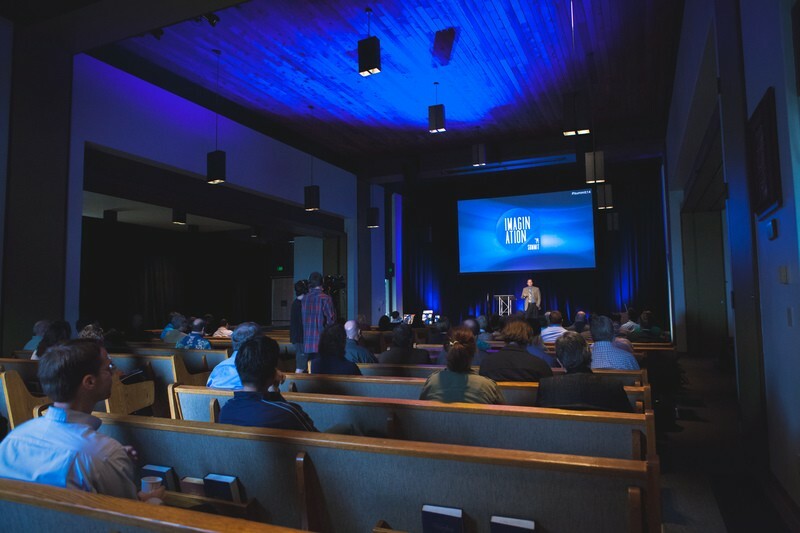 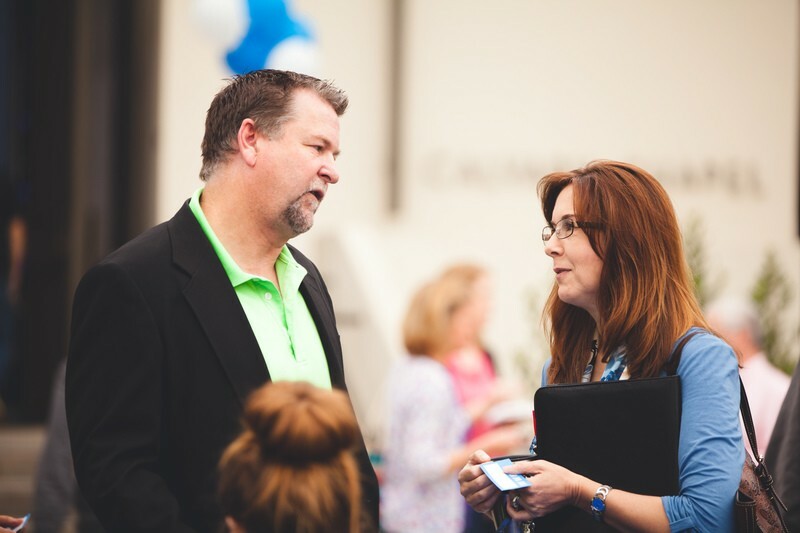 This year's Imagination Summit took place on Friday, May 21, 2014 in Calvary Chapel. 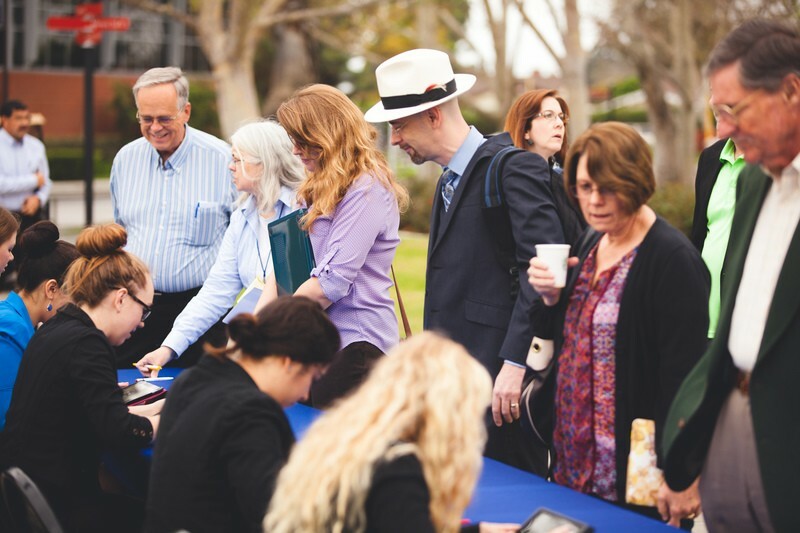 The Imagination Summit began four years ago and today it’s goal is to equip Biola faculty to more effectively utilize specific digital technologies in the classroom. 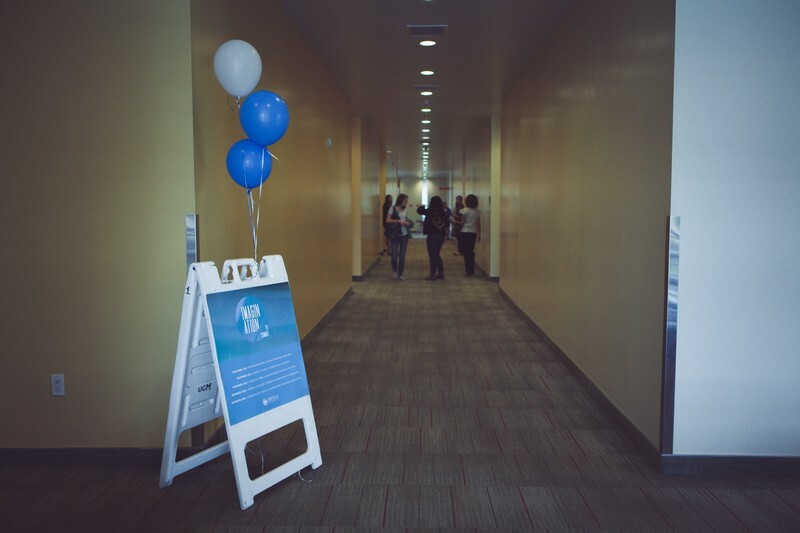 The motto, “for-faculty, by-faculty”, is the emphasis that drives the success of this event. 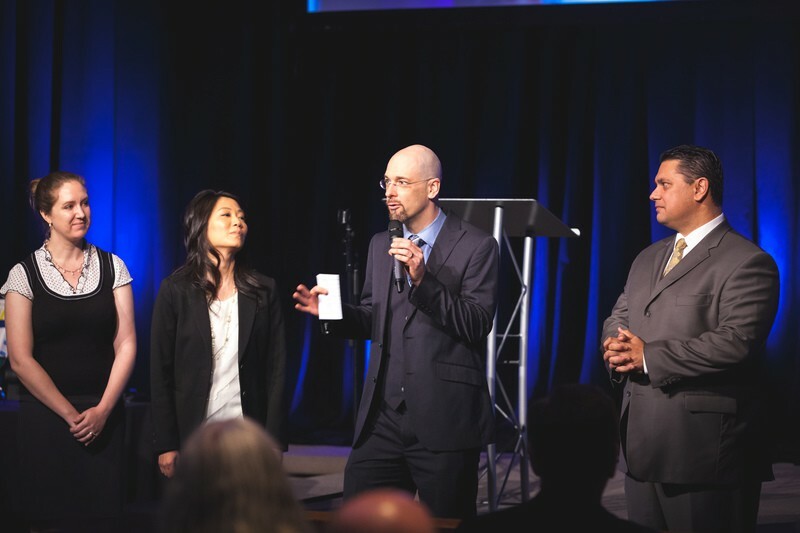 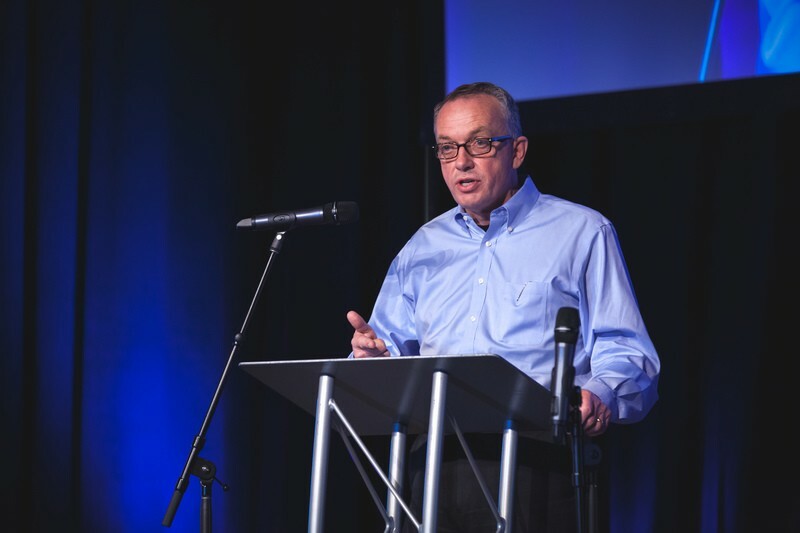 This year the Imagination Summit took place on Friday, May 21, and was composed of a video interview with Dr. Jose Bowen, Dean of Meadows College of the Arts at Southern Methodist University, and supporting comments by emcee, Dr. David Bourgeois, Biola’s Director of Innovation. 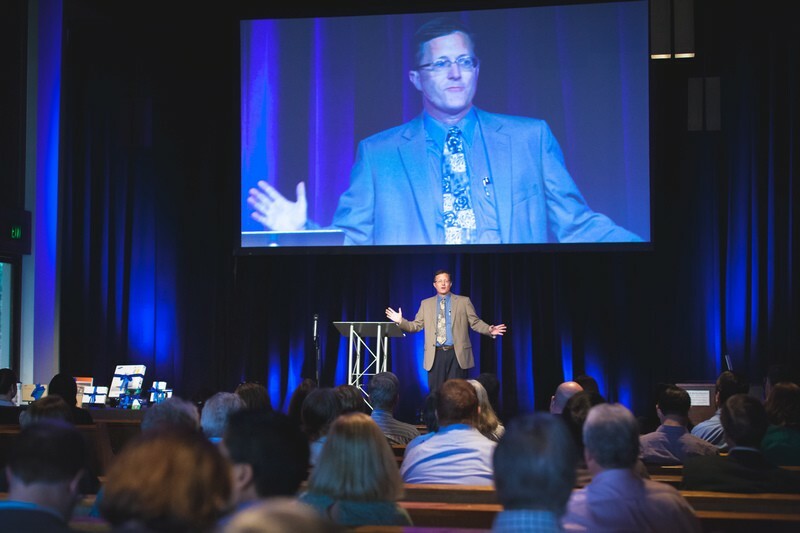 Dr. Jose Bowen is a nationally known author and speaker. 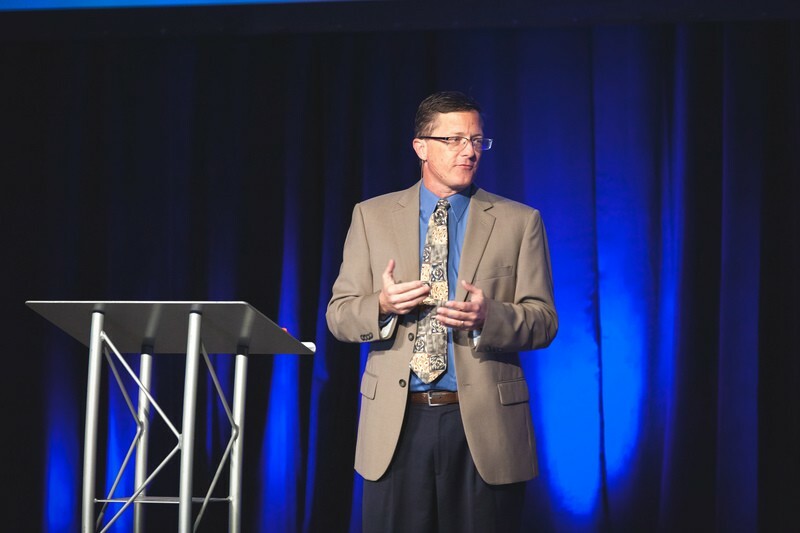 As a pioneer of technology and active learning, Bowen has earned many awards for his research. 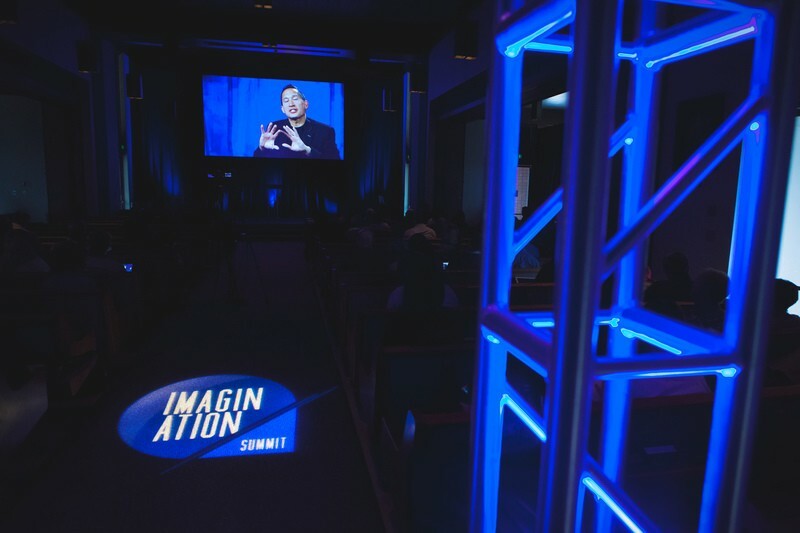 His video plenaries helped generate discussion throughout the day-long Imagination Summit. 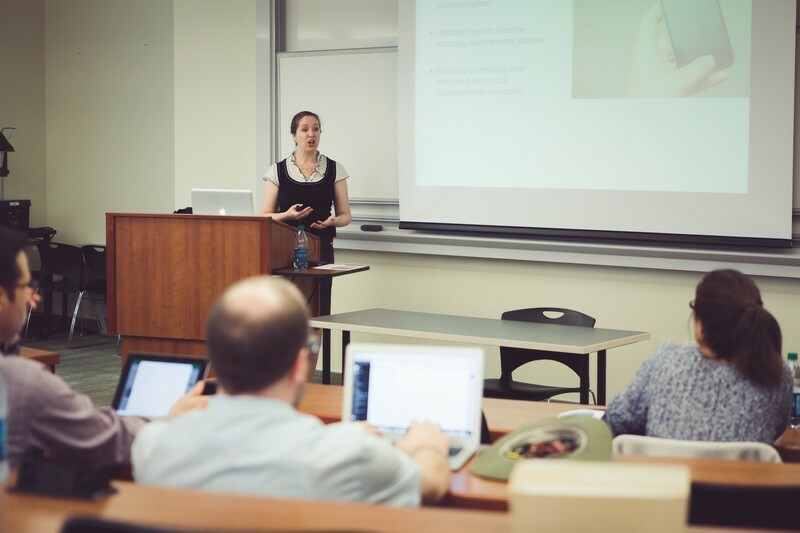 The second plenary featured short videos of Biola Faculty members speaking about technologies they have successfully integrated into their classroom experience. 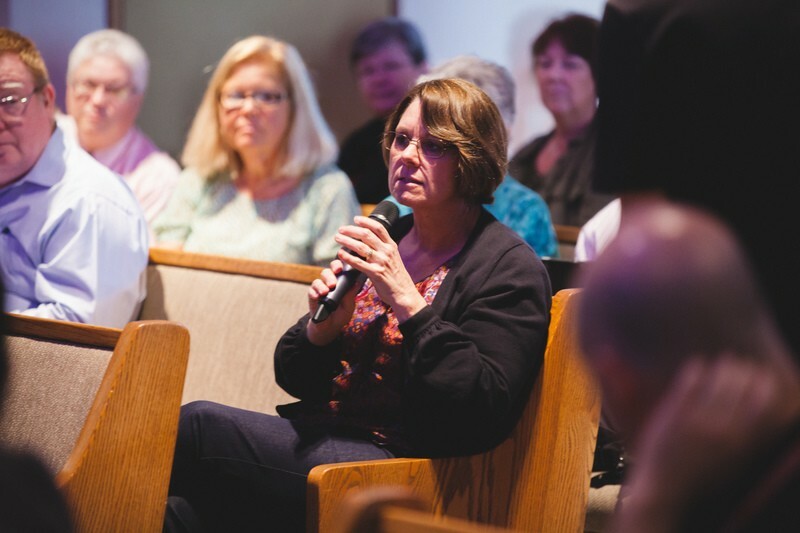 Between each vignette, time was set aside for brief discussion between attendees. 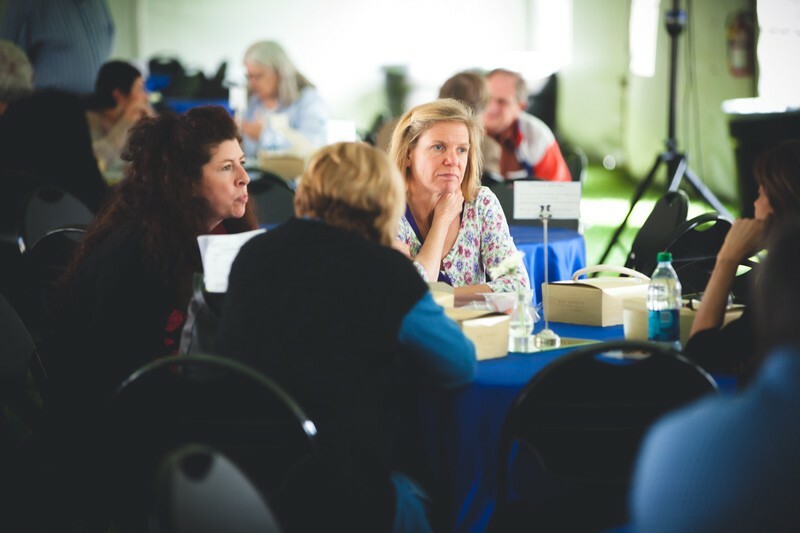 Following lunch, attendees chose from a list of breakout sessions to attend. 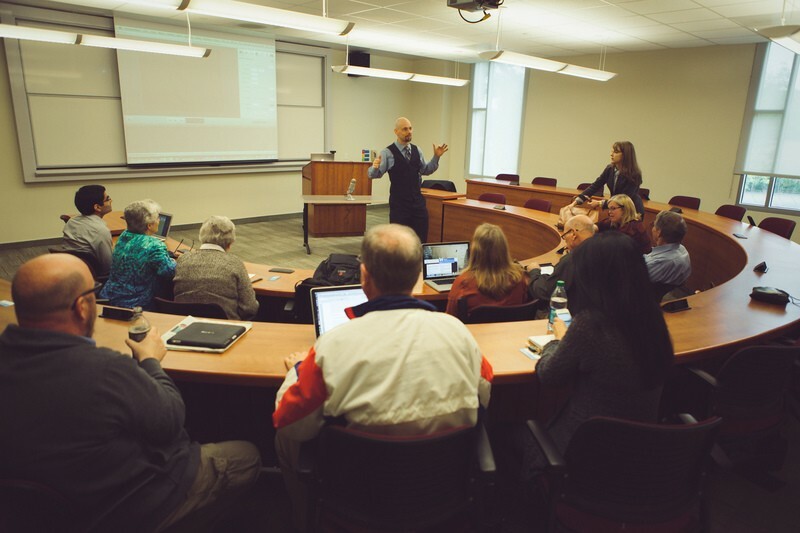 Dr. Ron Hannaford spoke on the topic of Canvas highlights, Dr. Aaron J. Kleist taught Screencasting for MACs, Dr. Rebecca Hong covered an intro to integrating Twitter into the classroom, Dr. Freddy Cardoza taught Screencasting for PCs, and Carolyn Kim led a session on enhancing education with the use of social media. 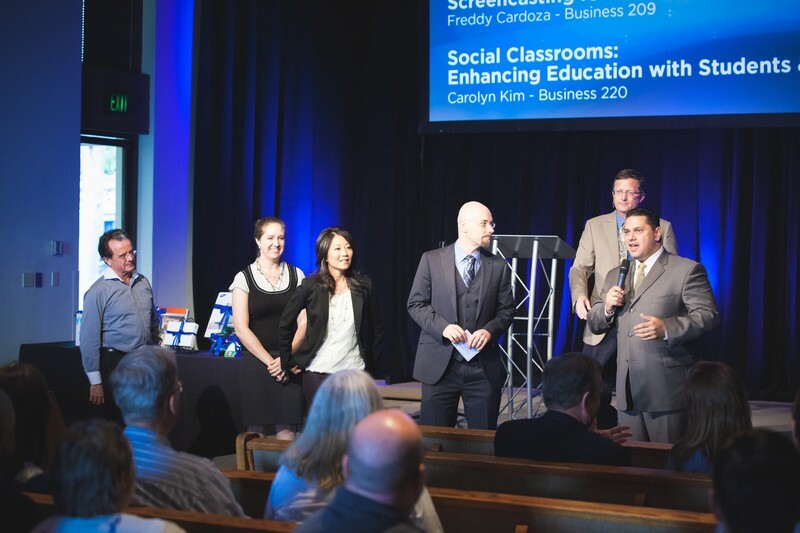 The group gathered back together for a word from Provost Dr. David Nystrom and President Dr. Barry H. Corey, as well as a time of raffle giveaways of relevant educational technology products.